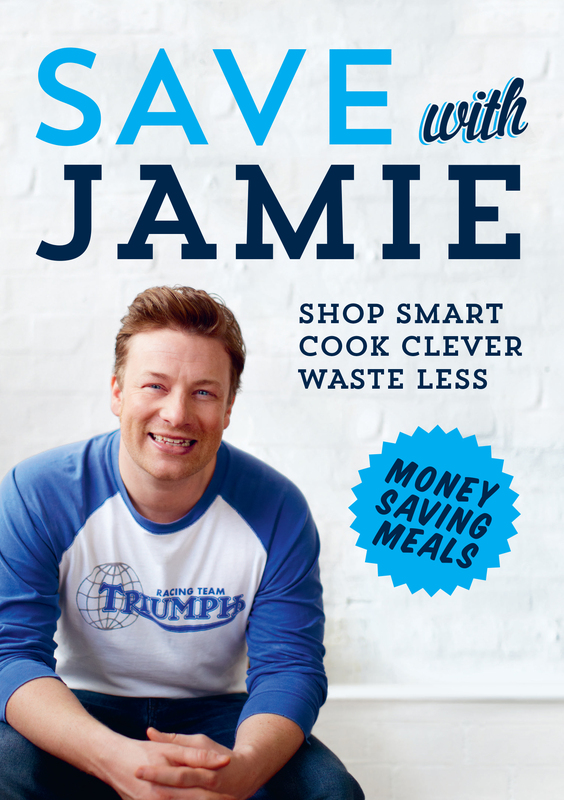 Keen to inspire us all to eat better AND spend less on our weekly food bills, Jamie Olivers back with this optimistic, inventive and super-helpful new food series. Jamie passionately believes that, especially during frugal times, a few clever tricks in the kitchen can keep the costs down, the spirits up, and the food looking  and tasting  fantastic. Hes here to prove that it is possible to eat like a king no matter what the budget.